Ref. 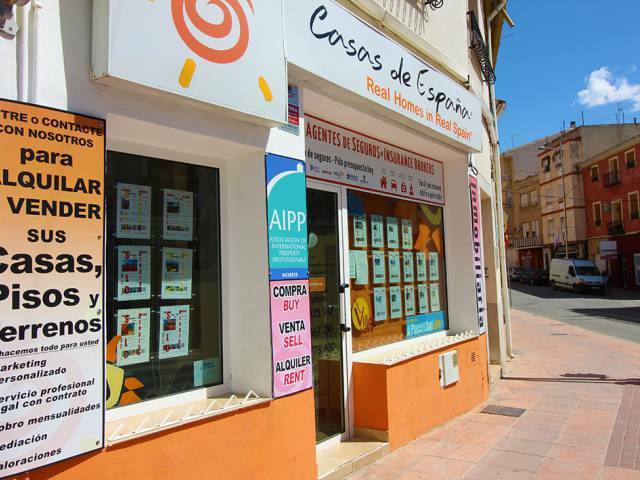 : 1204 - Apartment / Flat - For Sale - Blanca - Desirable town centre setting. Ref. : 1583 - Country House - For Sale - Blanca - Quiet outskirts of Blanca town setting.